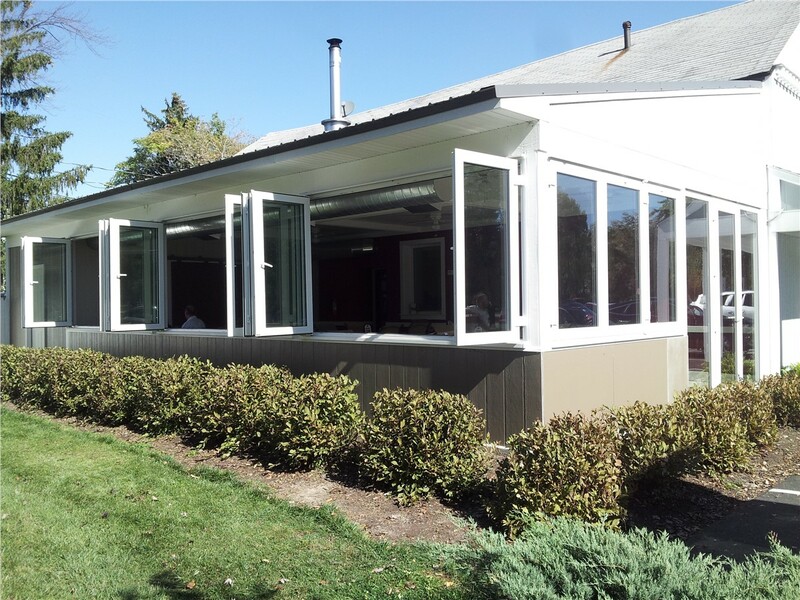 A studio sunroom can provide you with more space and increase the value of your home. Expanding the square footage of your home can be a daunting task. Traditional additions can take weeks to complete, and they don’t come cheap. If you’re looking for a simpler, easier, more affordable solution, the Long Island studio sunrooms from Sunview Enterprises are a great choice! 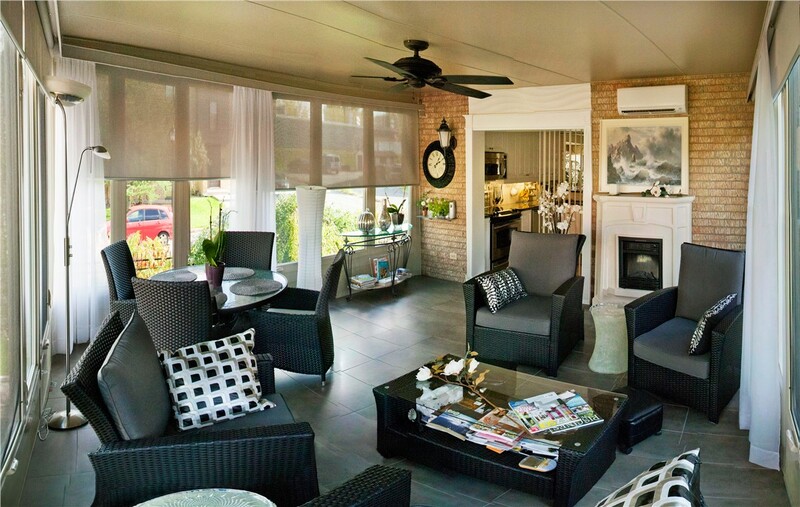 When you work with us, you can choose between three-season and four-season sunrooms, allowing you to blur the line between indoors and out for at least the majority of the year. 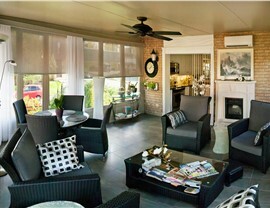 Not only can our studio sunrooms provide you with more livable space, but they can also enhance the value of your home. And because we craft them with the highest-quality materials, we’re even able to offer a double lifetime warranty. 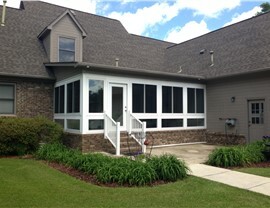 This allows you to transfer the full lifetime warranty to the new owners of your home, should you ever decide to move. 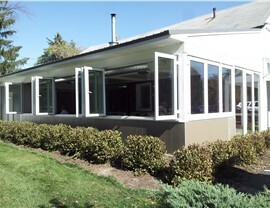 We don’t install one-size-fits all Long Island studio sunrooms at Sunview Enterprises. Instead, we customize every detail of your new space. You’ll work one-on-one with our designers to choose the details that match the aesthetic of your home, without going over your budget. 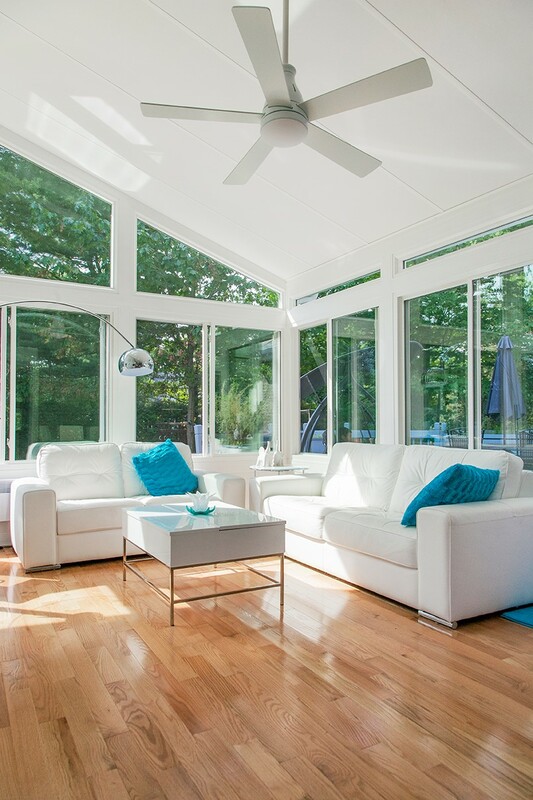 As a comprehensive studio sunroom company, we offer complete services that include design, planning, obtaining permits, and installation, and we will make sure you’re happy with every phase of your sunroom project! 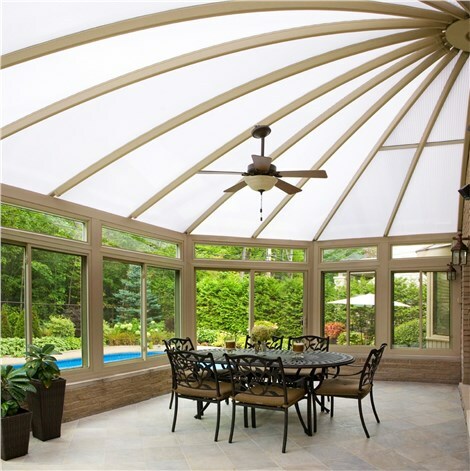 Don’t let the potential cost of custom designed sunrooms keep you from a space that your family will enjoy for many decades to come. 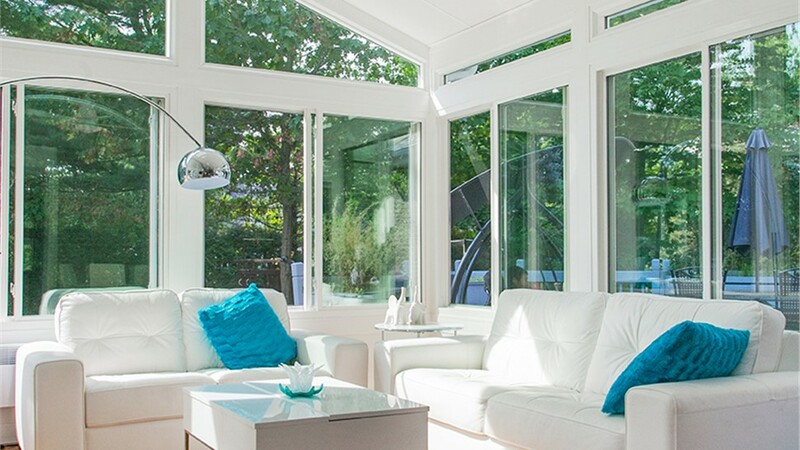 Discover just how affordable a studio sunroom can be with a custom quote. Give us a call or fill out our online form to learn about our pricing today!